Top organizations in Corporate America, regardless of industry, have one common link and that is human capital matters most. Having the right people in place at every level of your organization can ensure success. Failure to put forth a cohesive strategy for recruiting, staffing, development and retention and the results could adversely impact every facet of your business. At Theoris Search, we are your link to top industry talent. With over 35 years of expertise in human resources and staffing solutions, we offer an efficient and effective approach to your talent acquisition and management challenges. Our mission is to make the right fit. In doing so, we use in-depth industry knowledge and recruiting expertise to partner with our clients in fulfilling strategic recruiting objectives while holding to the highest ethical and professional standards. It is common knowledge that high performers rarely spend time looking over internet job sites or scanning the classified ads for an opportunity. That is why we believe it is essential for employers looking for top talent to partner with an expert in the industry. For our clients, we strive to bring the best possible candidates in their respective industry based on work experience, professional achievements, and cultural fit. This is critical for employee happiness and retention and ensures our clients long term growth and success. Our search process starts with the creation of a detailed, customized needs analysis. We then recruit only the most highly qualified professionals using proven methodologies and an in-depth screening process to ensure only “perfect fit” candidates are presented to our clients. Hiring the right person will help you beat your competition through higher innovation, better strategies, and superior leadership. We believe our company is an extension of yours. A candidate’s first impression of your company often comes from us. As a result, and because we genuinely care that we match talent with appropriate employers, we take the necessary time to get to know your specific needs. Look at Competitors in the marketplace and trends of successful hires in the past to streamline the process. 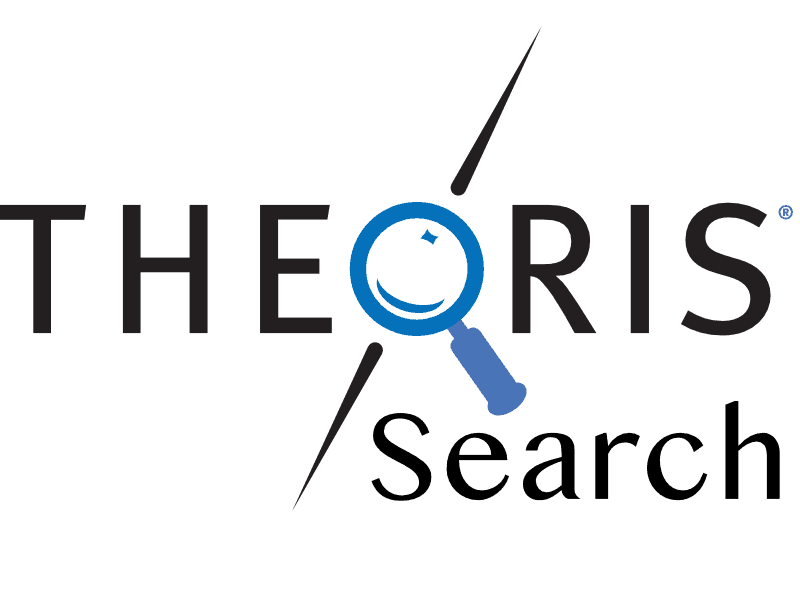 At Theoris Search, we understand every company has different requirements and hiring needs. As a result, we remain flexible and offer a variety of services to help you meet your objectives. To learn more about our unconditional guarantee and preferred account program, give us a call at (317) 598-1200. Contingency Search: Our team’s approach offers clients a risk free option to recruiting. Under this agreement, you pay for our services only if you hire one of our candidates. Priority Search: Our Priority Search service is a cost-effective method of guaranteeing our focused effort to fill multiple openings or hard-to-fill positions. This is ideal in a market where candidates are hard to find or for a fast-growing company that has aggressive hiring plans. 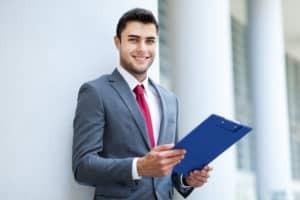 Retained Search: We recommend this option when seeking to fill your most crucial executive and management positions as well as for all staffing levels where time is a critical factor. For retained searches, we clear our desk of all other searches until a slate of qualified candidates is on your desk. We walk alongside our candidates, always providing the best advice we can based on our knowledge and experience within our area of specialty and clients. We always keep in mind and appreciate the many factors that play an important role in a decision to make a career change. This includes both professional and personal goals as well as the needs of families and the impact relocation will have on them. We have found that doing this maximizes the chances of our candidates making the right choices and ensures long term growth and stability in their new career. We hold ourselves to the highest standards of integrity and honesty through open communication with both our clients and candidates. We firmly believe these core values have framed our reputation for success and are essential for our continued success in the future. Whether you manufacture frozen potato products, frozen vegetables, sauces/dressings, flavorings, dairy products, nutritional drinks, meat products, or any other food or beverage product, we know your business and welcome the opportunity to deliver you the top talent in the industry. We are one of the premier providers of world class talent in the pharmaceutical and biotechnology industry. We are a highly specialized national search firm providing recruitment services to some of the most respected organizations in the Pharmaceutical and Biotechnology industries. We deliver the manufacturing market talent that will help you meet and overcome the complexities and challenges the market presents. The talent we have provided bring innovative designs to market on time, have increased production efficiency, and improved quality for our clients, and continue to do so today. We deliver the Medical Device market talent that will help you meet and overcome the complexities and challenges the market presents by bringing innovative designs to market on time, increasing production efficiency and improving quality. We deliver top engineering talent to both Original Equipment Manufacturers and Tier Suppliers. We cover the complete Automotive engineering landscape. The Theoris Services team will collaborate with you to tackle your key strategic goals enabling you to be a market leader for innovative designs, increase production efficiency and improve quality. Our proprietary Talent Acquisition System and Screening Process allows us to deliver the best talent to fit your ever-changing needs! We deliver the IT market talent that will help you meet and overcome the complexities and challenges the market presents. The talent we have provided bring innovative designs to market on time, have increased production efficiency, and improved quality for our clients, and continue to do so today.